The Austrian sociologist Otto Neurath (1882 - 1945) was one of the seminal figures of the 20th-century Modern Movement. Member of the 'Vienna Circle', Founder of the Museum of Society and Economy, inventor of the famous ISOTYPE pictorial system, and champion of the Unity of Science movement, Neurath's lifelong identification with collectivity and the concept of the 'global polis' put him in contact with the leading intellectuals, architects and artists of his time, from Adolf Loos to Laszlo Moholy-Nagy, from Sigfried Giedion to Le Corbusier, from graphic designer Gerd Arntz to architect and urban designer Cornelis van Eesteren. 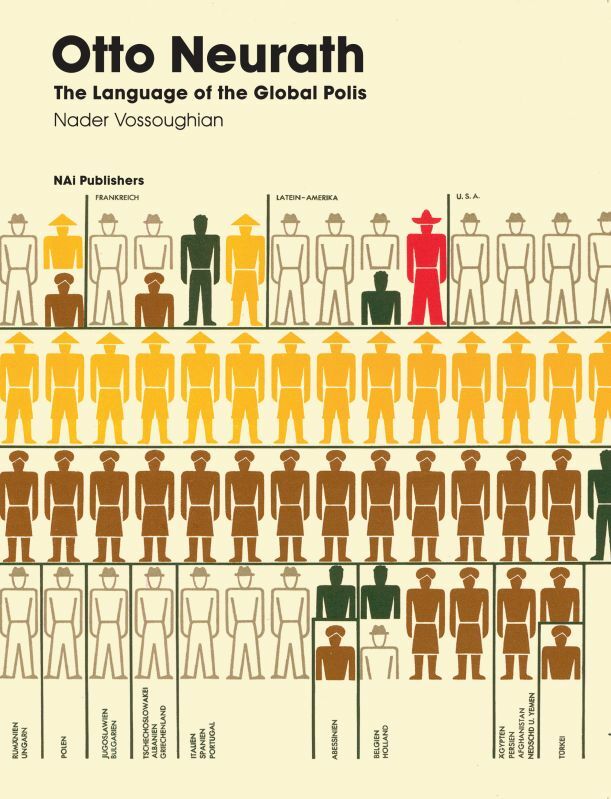 This book traces Neurath's global understanding of the modern metropolis as a 'global polis', representing an idea about collectivity premised on cultural and linguistic universality. Although much attention has been given to Neurath's achievements in the field of graphic design and philosophy, he has never been treated in the context of urbanism and architecture. Yet from 1931 onwards, he collaborated with the International Congress of Modern Architecture (CIAM) and its chief exponents - Cornelis van Eesteren, Sigfried Giedion, Le Corbusier and Laszlo Moholy-Nagy - on the project of deriving an international language of urban planning and design. And his close relationship with bibliographer Paul Otlet, and the 'cité mondiale' project triggered Neurath's engagement with questions of international communication and understanding. The book first deals with Neurath's engagement with the modern metropolis, then turns to his growing fascination with visual media and the rise of the Vienna Method of Pictorial Statistics, and finally focuses on the project of the global polis and the ways in which Neurath attempted to internationalize the aims of his Museum of Society and Economy through collaborations with CIAM and Otlet, and by establishing satellite museums across the world. Both scholarly and well written, Vossoughian's text offers a new perspective to one of the most formidable intellectuals of the interwar period, as well as fresh insights in the relation between politics and the polis in the 20th century.